The Benelli TRK 502X is powered by an inline twin cylinder engine each with a 4-valve head. 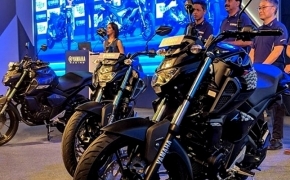 The valves are controlled by dual cams for better performance in high RPM and the total engine size is 499cc. 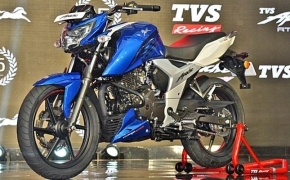 The bike produces around 46 BHP at 8500 RPM and 45 Nm of torque at 5000 RPM. 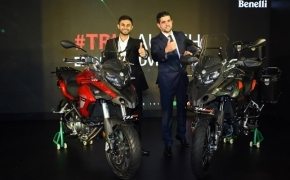 The TRK 502X seems to be one among the 13 motorcycles which the Benelli has promised to launch in India over the course of 1 year. 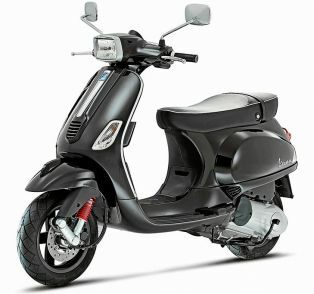 Recently Benelli also unveiled the 752S at the EICMA and it is also speculated to launch sometime next year. 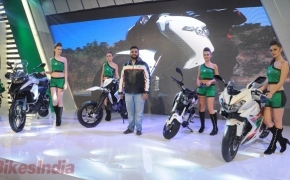 Among the confirmed launches, the most prominent one is of Benelli 502S, a middleweight naked roadster. Its launch was confirmed by the company a few months ago and it is destined to launch around the end of 2019. 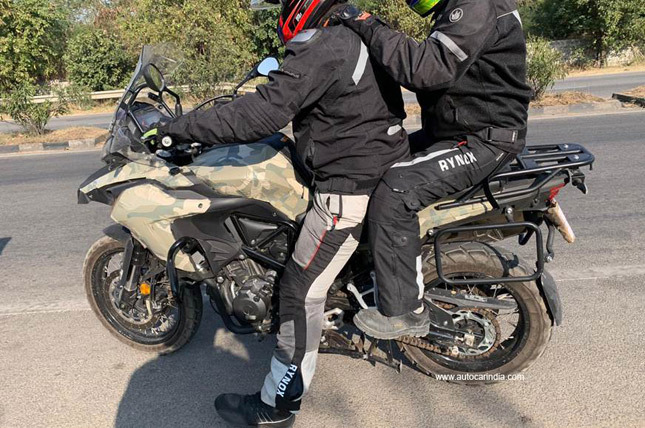 Benelli Motorcycles recently underwent a management shift and the present fast-paced launching schedule of the company is an indication of the same. 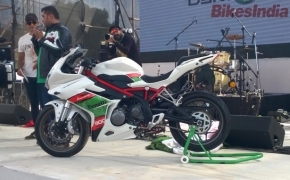 The Benelli TRK 502X is expected to have an ex-showroom price of Rs 5.5-6 lakh.